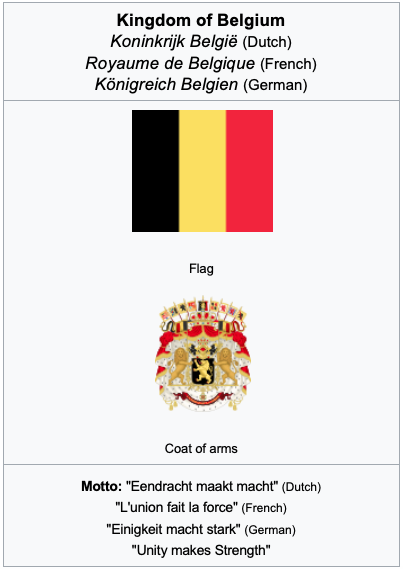 Belgium is… Just Belgium. And thus an uniquely phenomenal. Was it at the moment Julius Caesar wrote: ‘Horum omnium fortissimi sunt Belgae’ (Of all the Gauls, the Belgians are the bravest). Well, it took 19 centuries to form a country since then. So, it can’t be that.